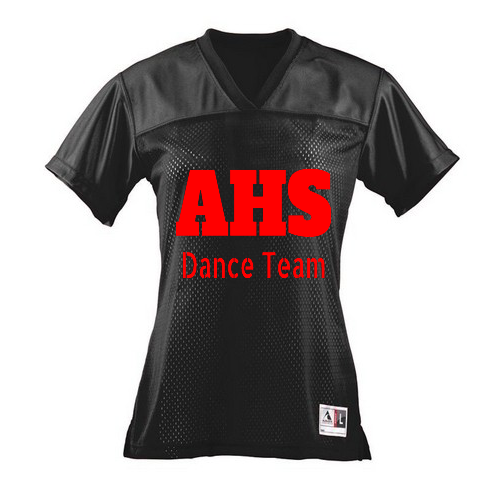 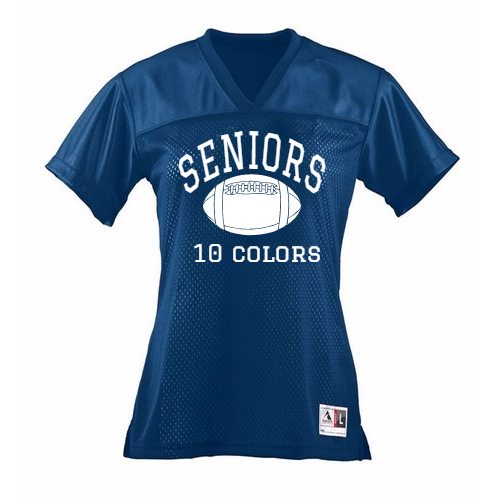 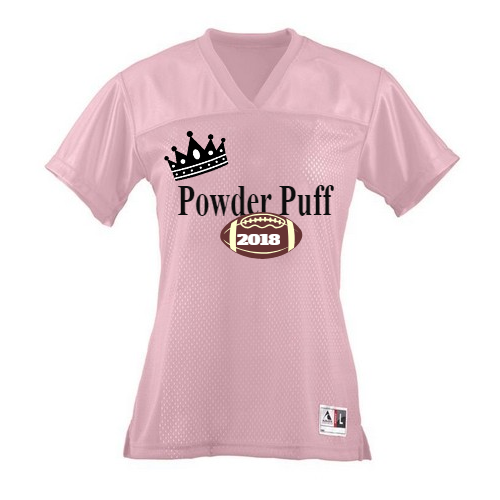 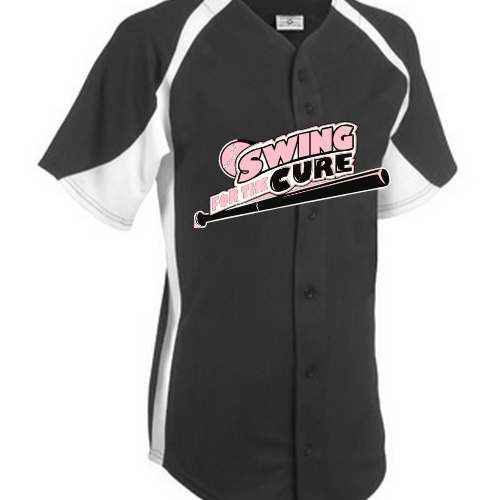 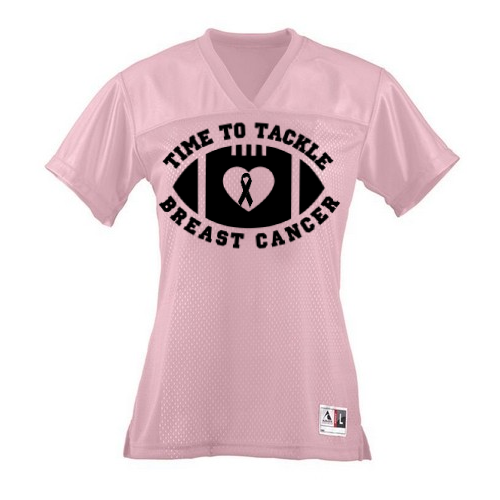 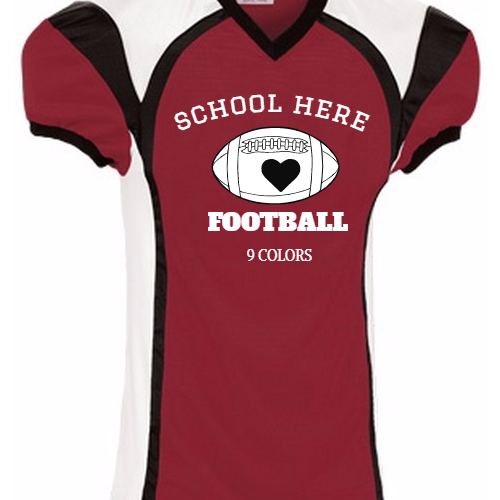 Design Custom Sportsweat Team Uniforms and Customize Jerseys Fast & Easy. 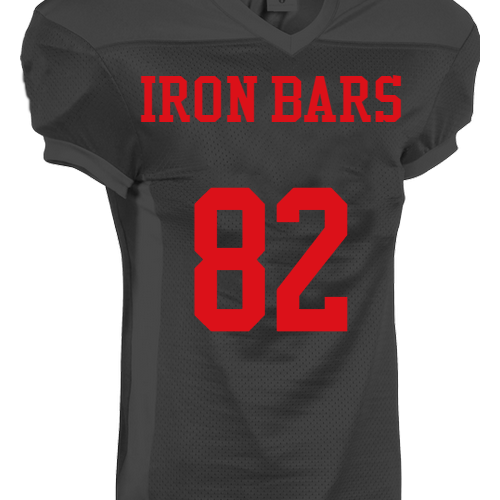 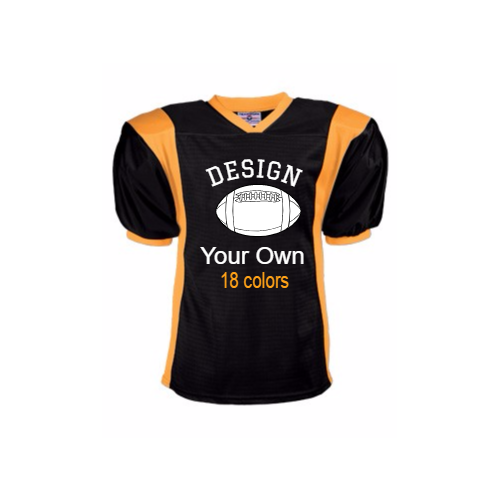 Design Your Own Custom Team Sportsweat Uniforms and Custom Jerseys Fast & Easy. 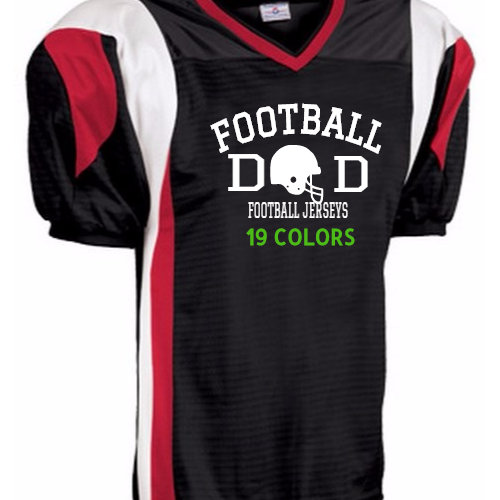 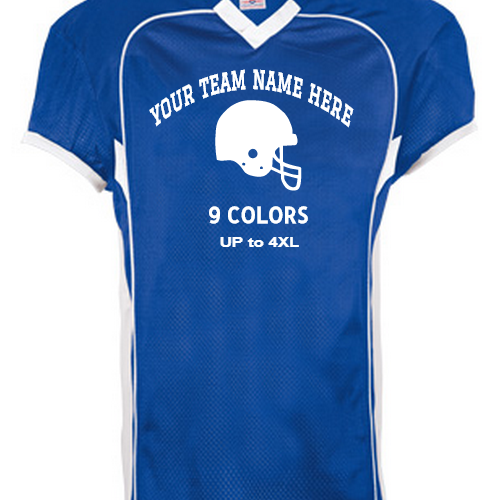 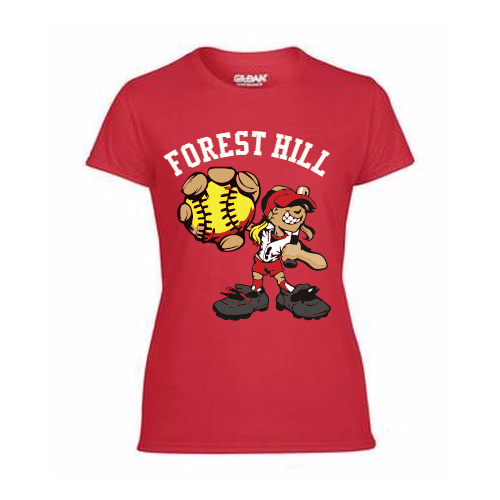 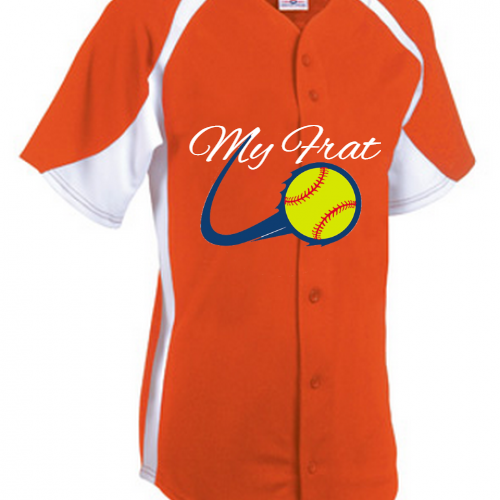 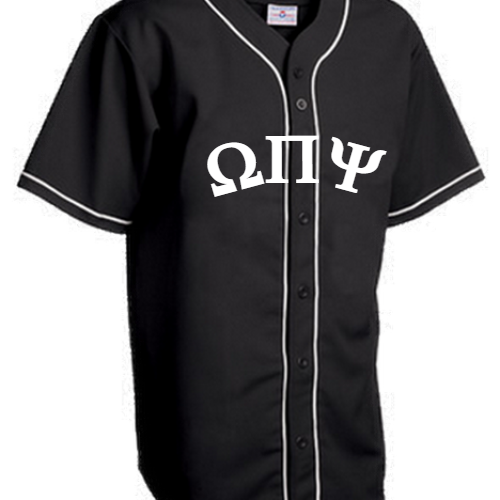 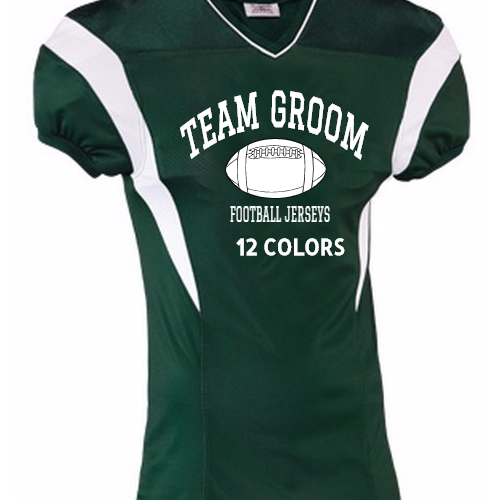 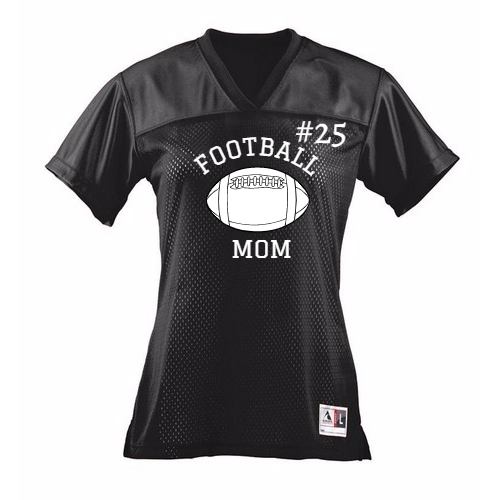 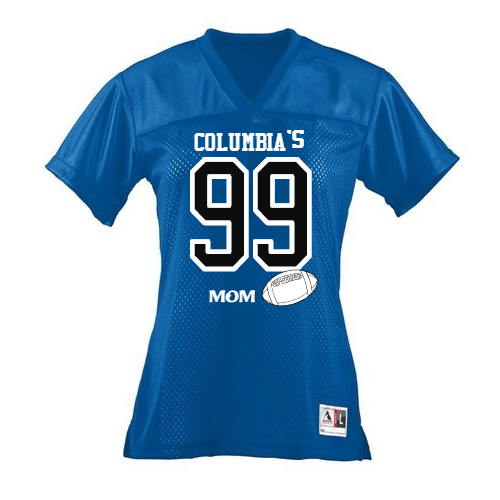 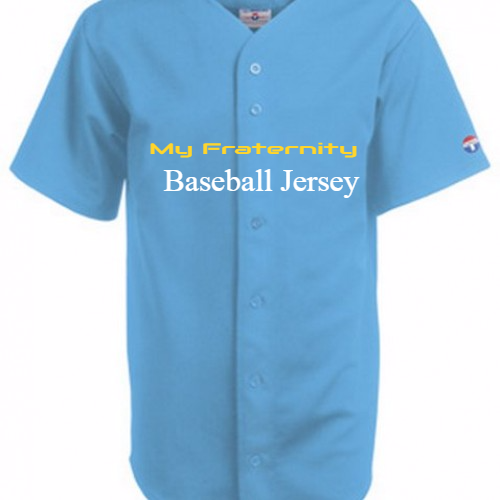 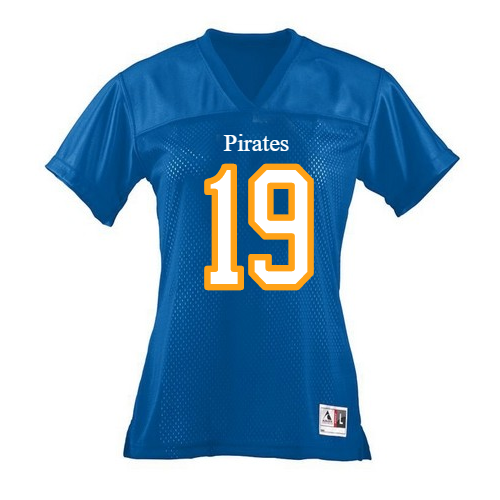 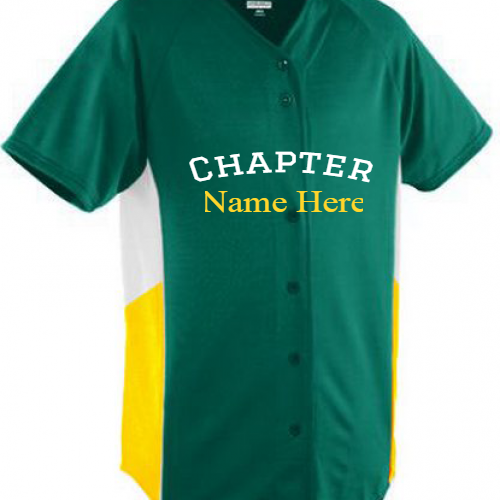 Your team will play their best when they look at their best with customized team uniforms from customizationdepot.com. 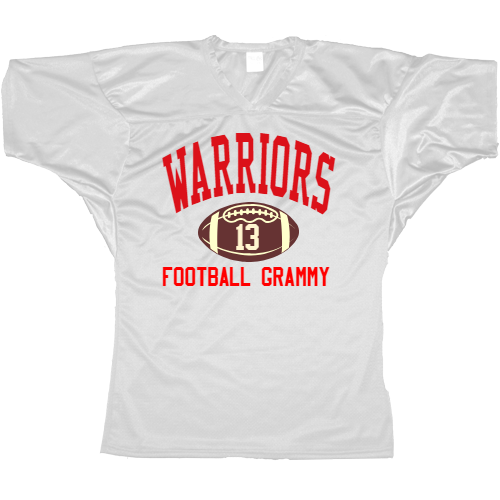 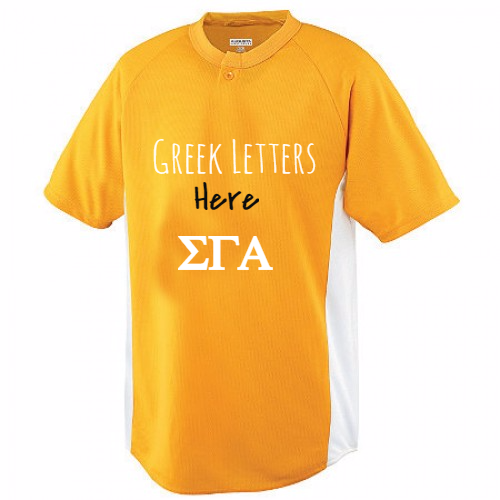 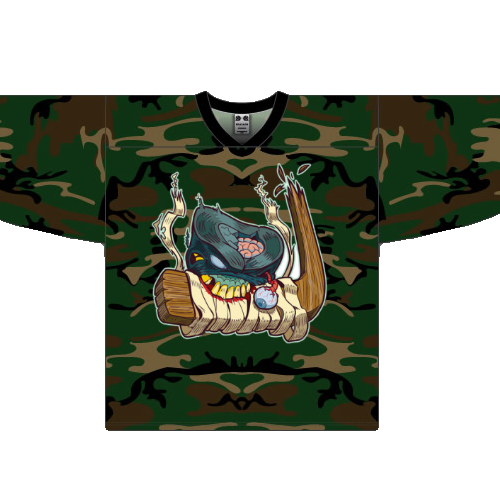 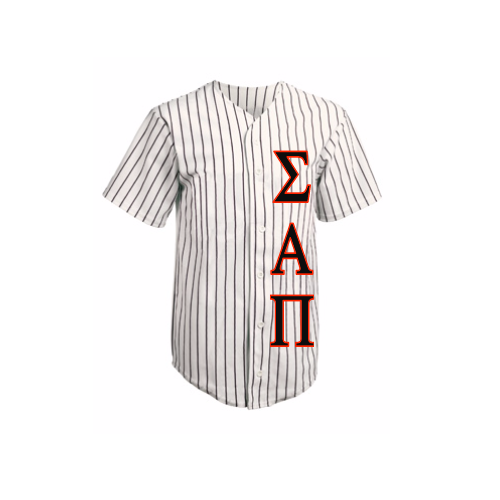 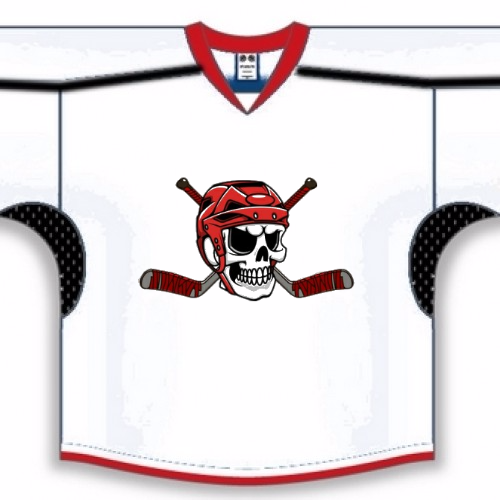 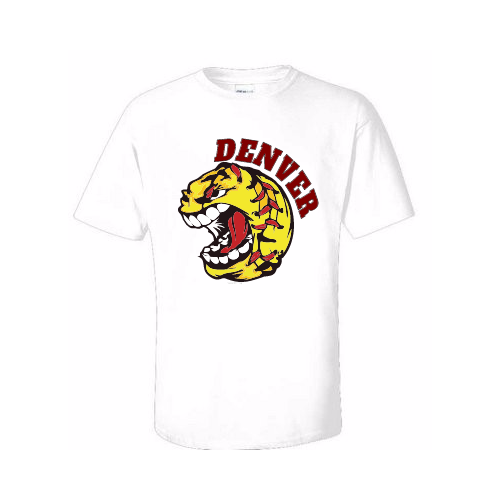 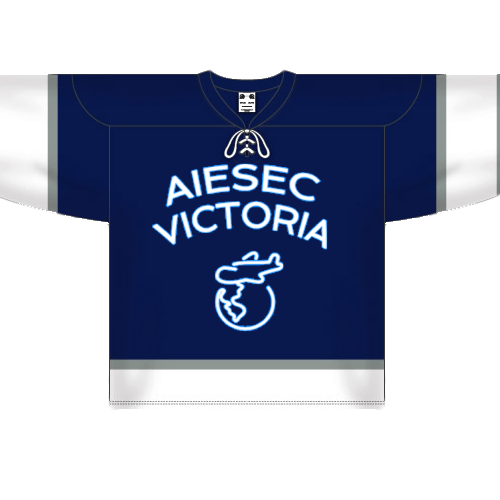 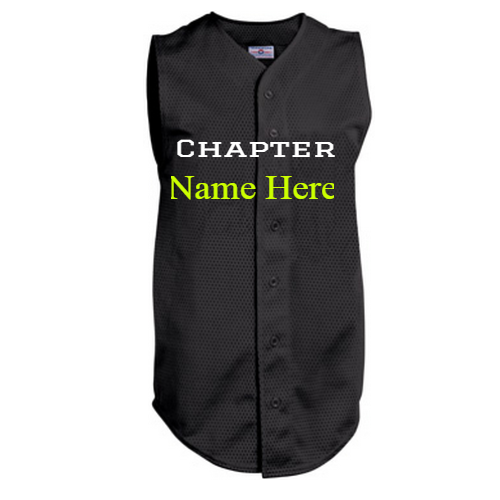 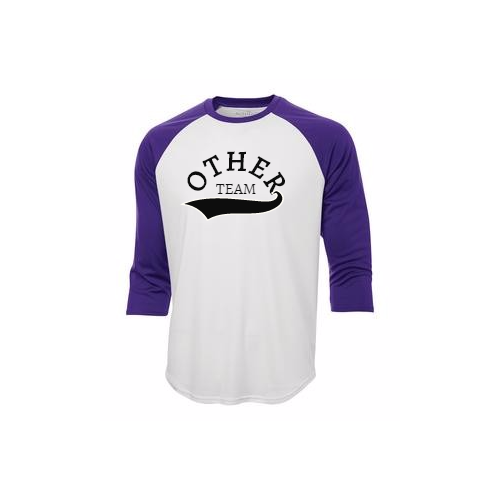 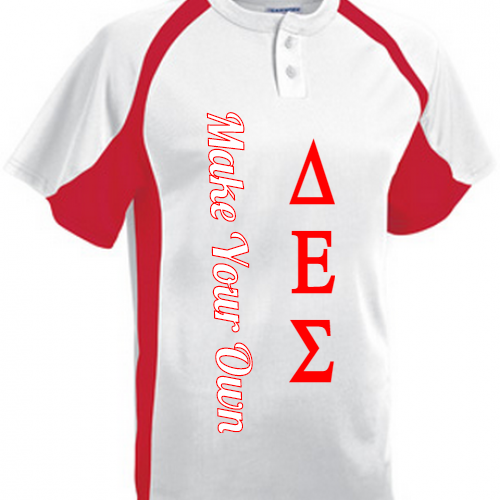 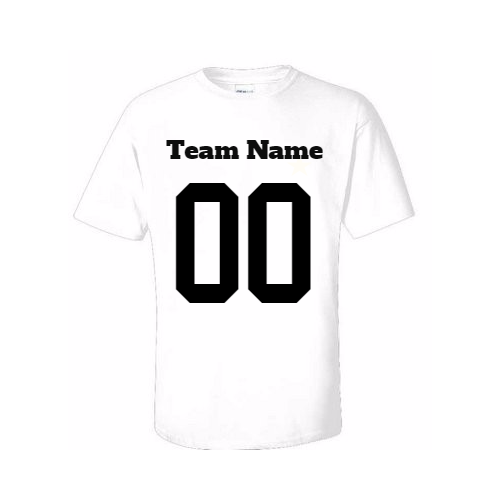 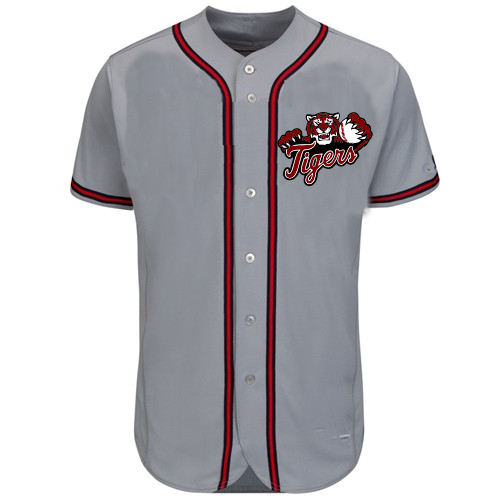 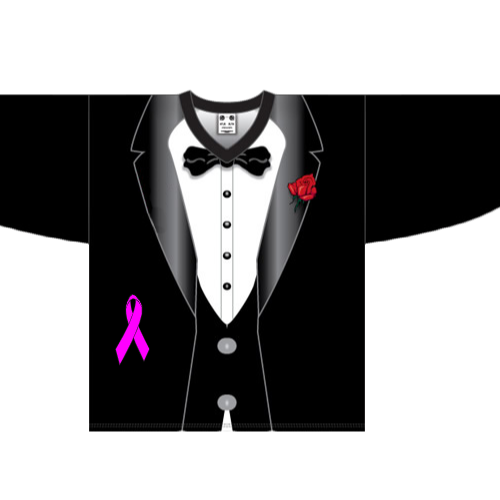 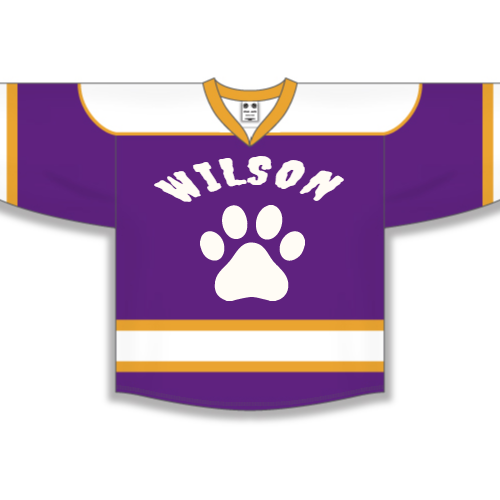 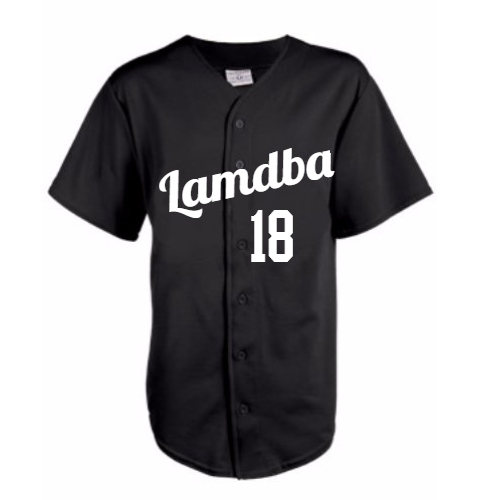 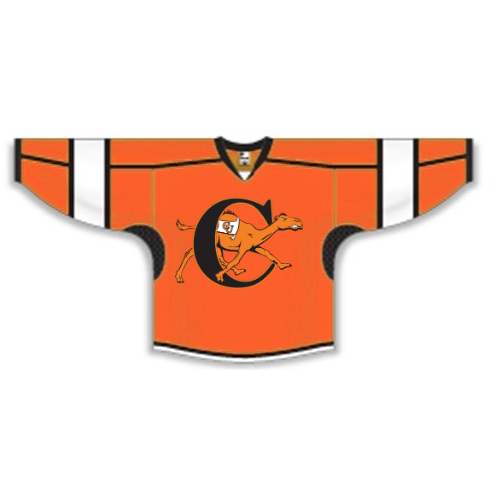 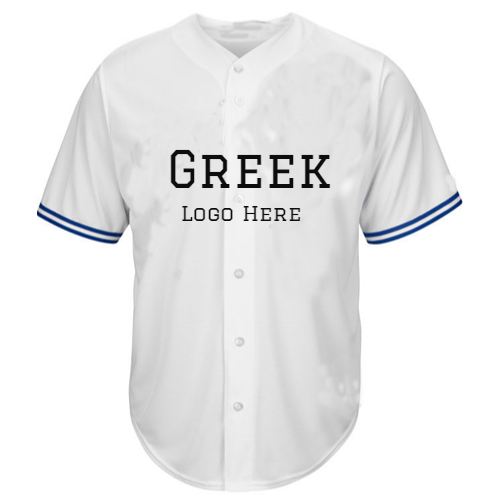 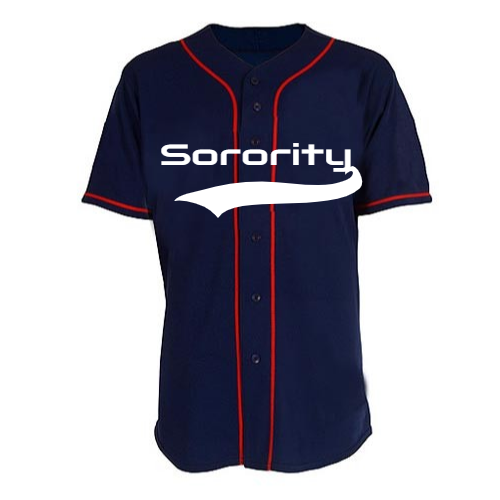 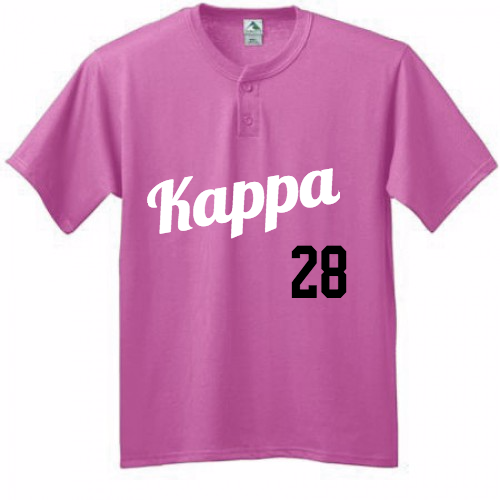 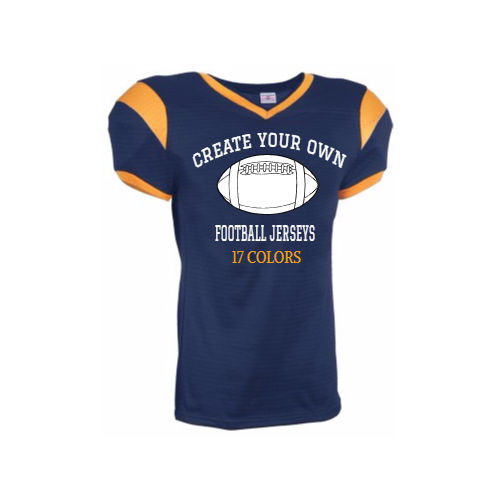 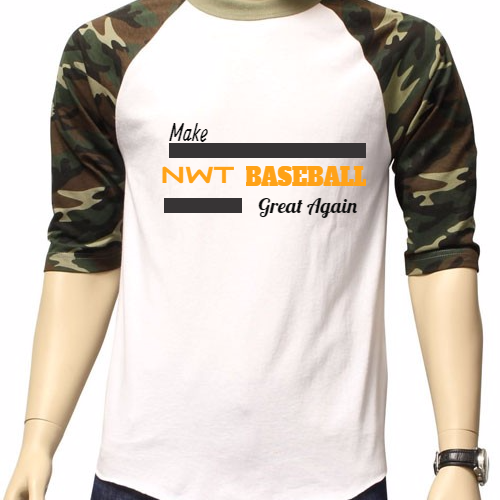 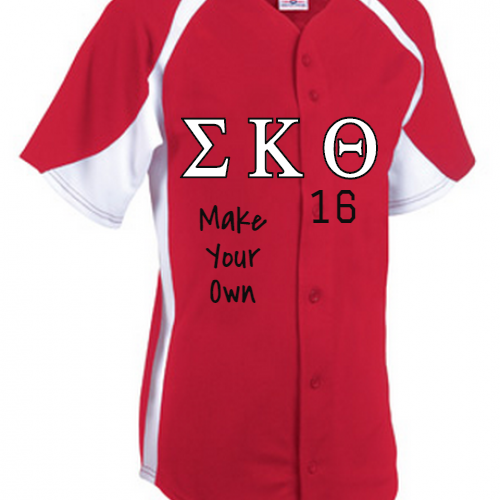 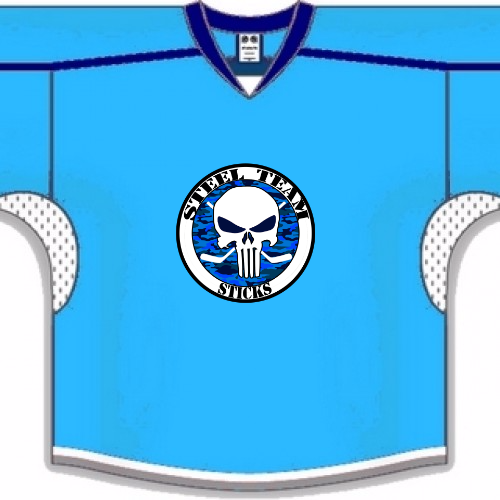 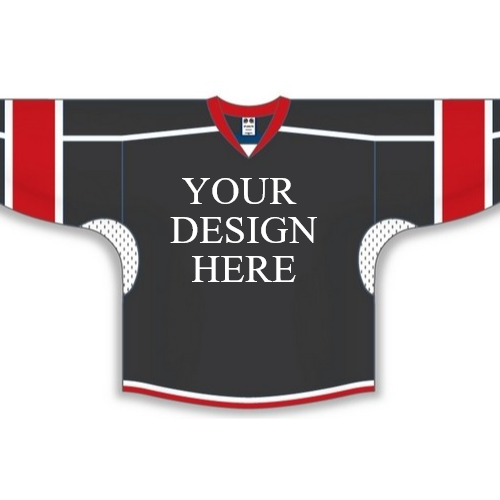 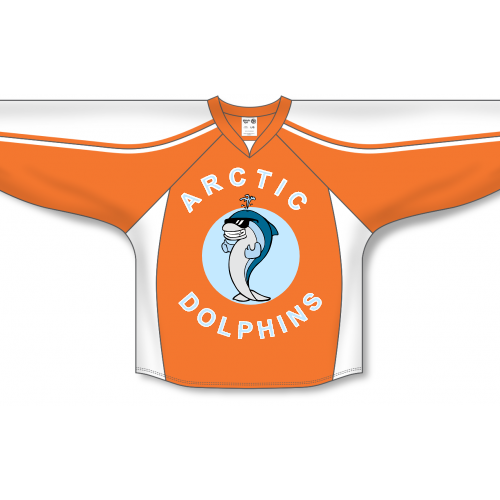 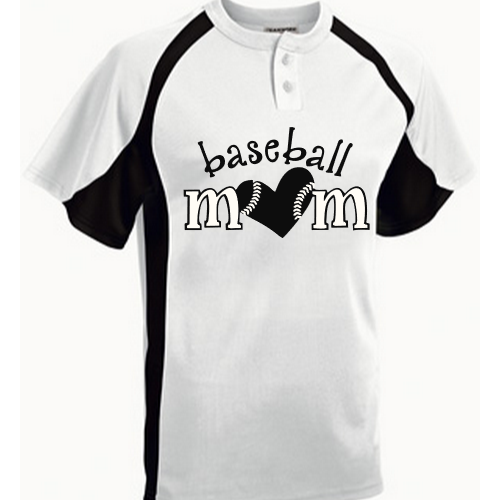 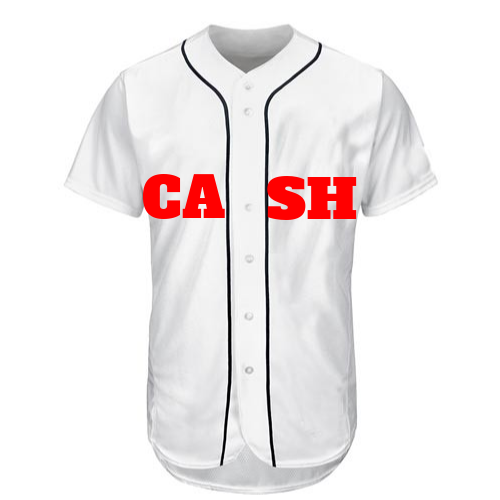 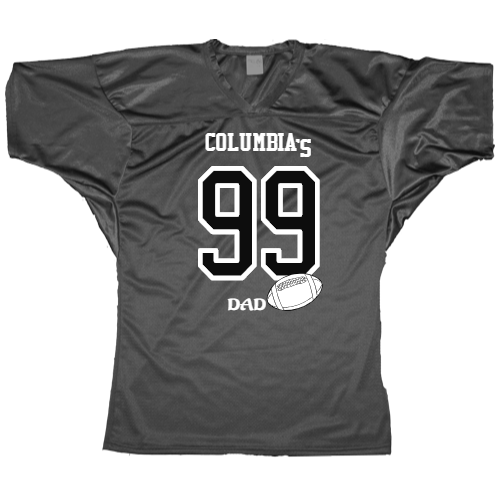 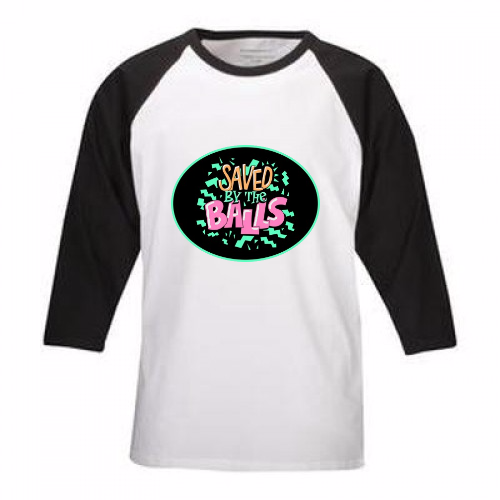 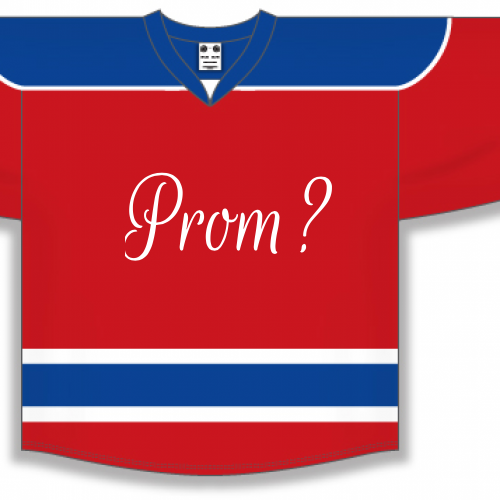 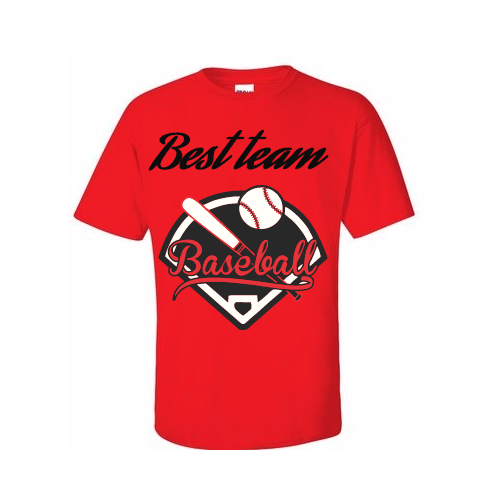 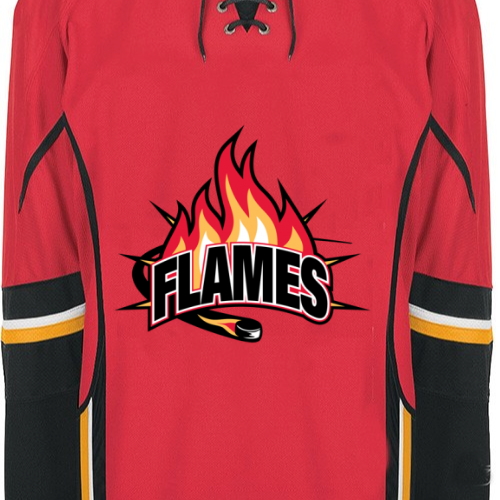 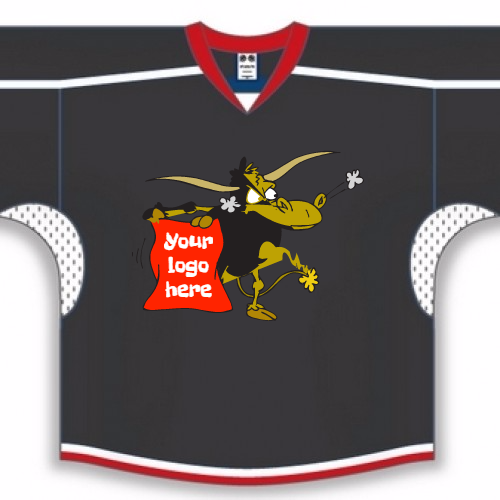 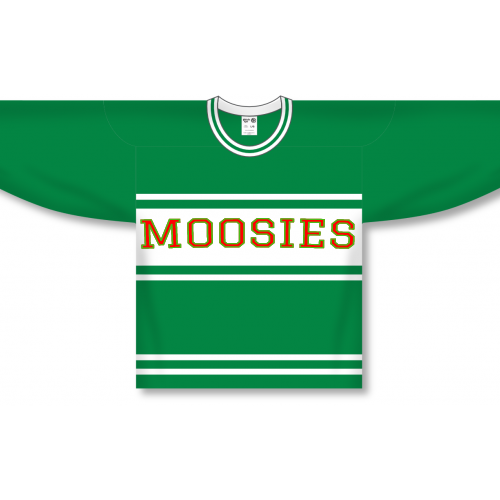 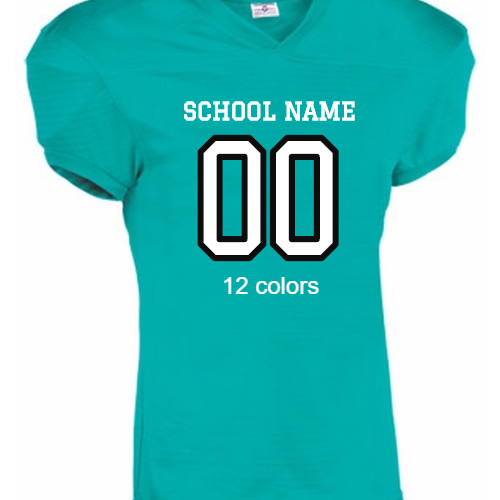 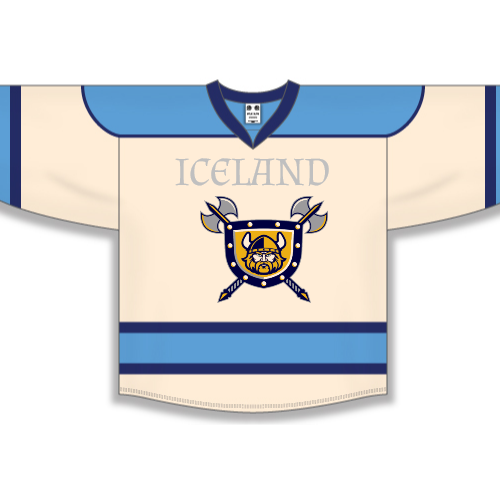 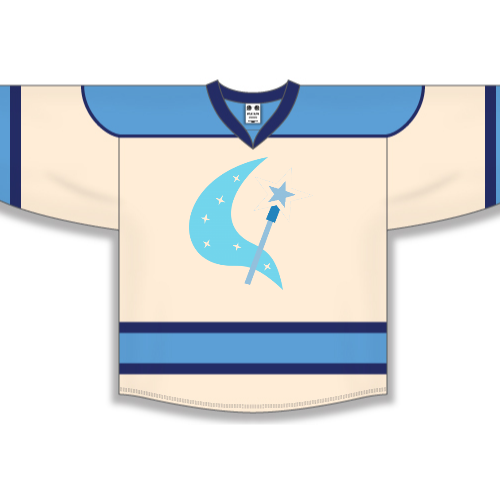 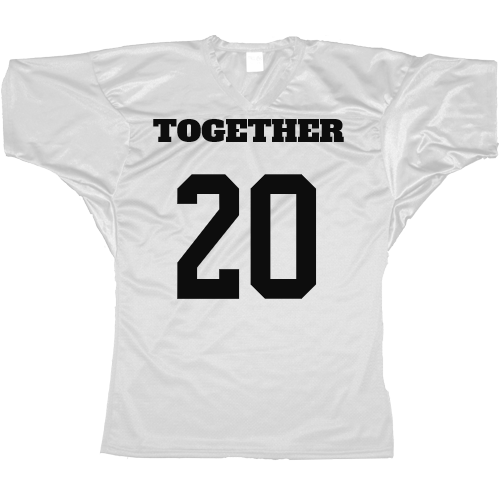 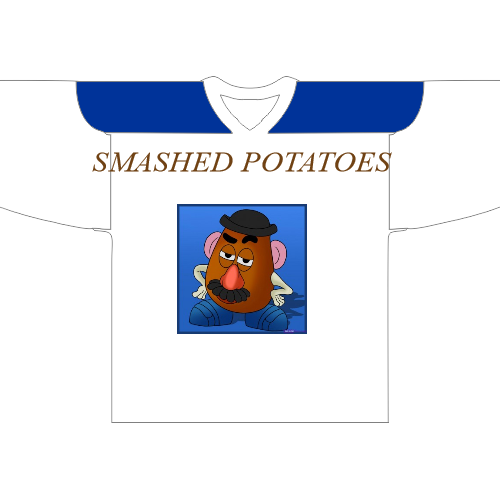 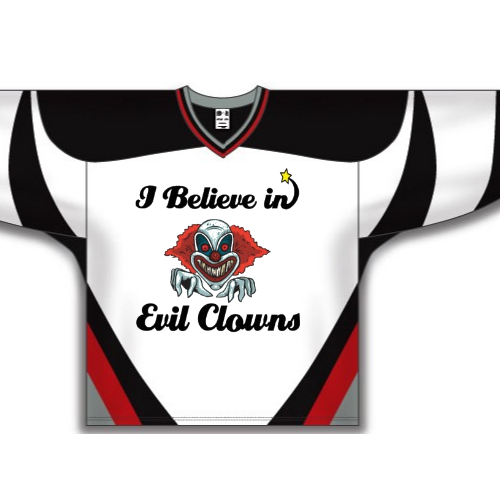 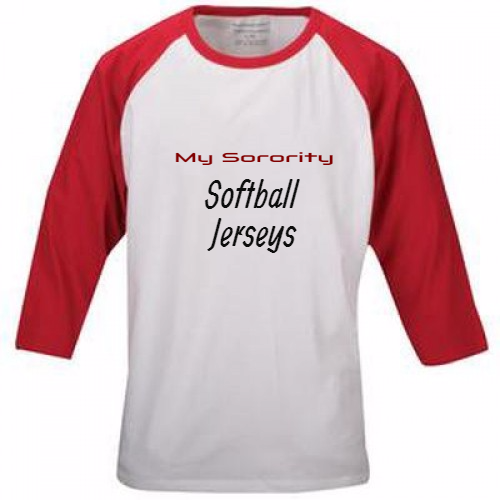 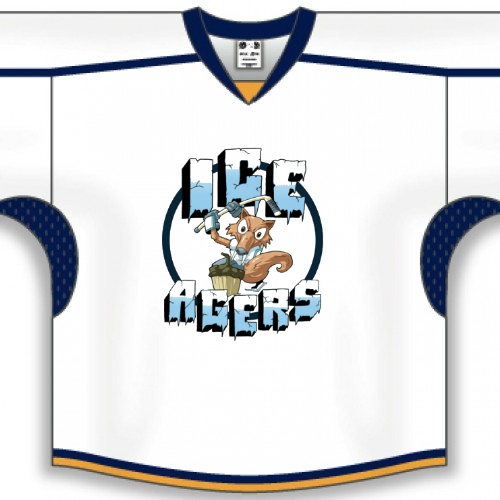 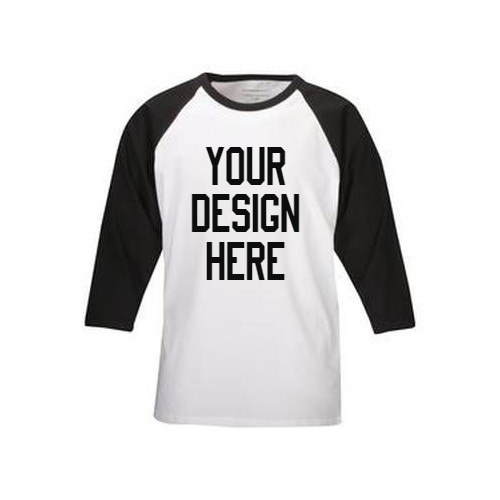 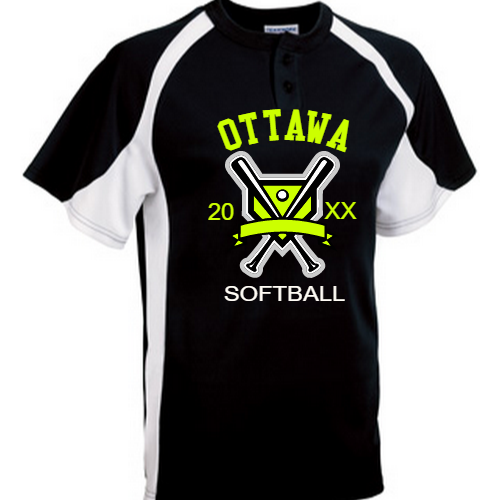 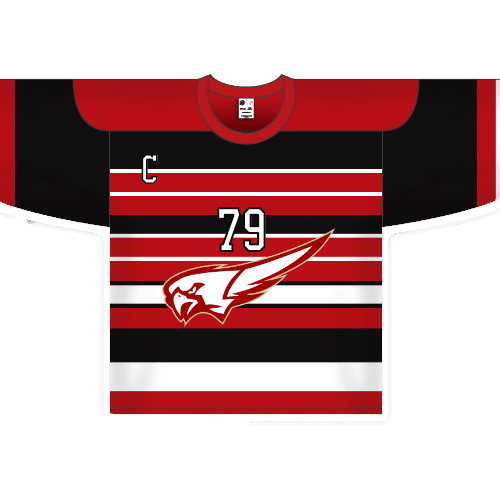 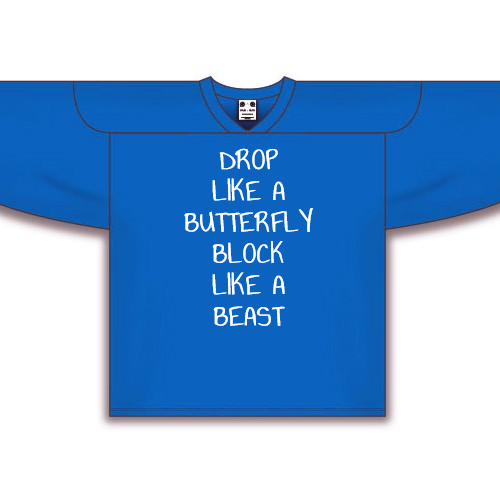 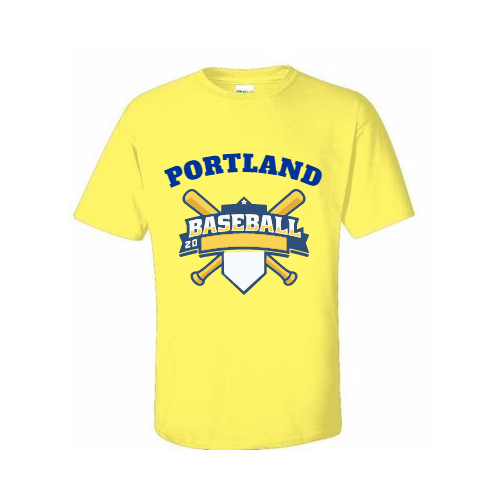 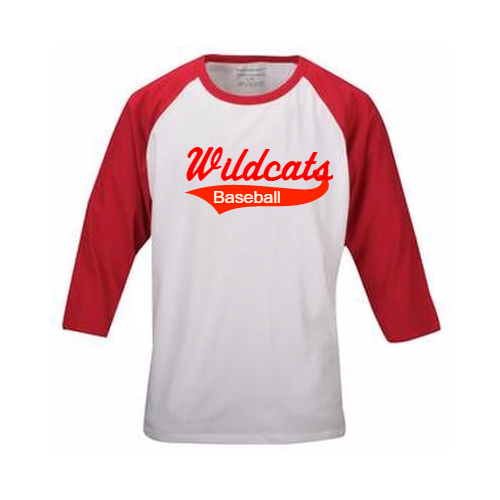 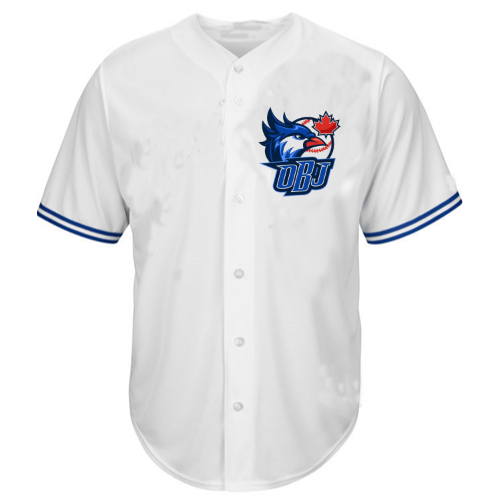 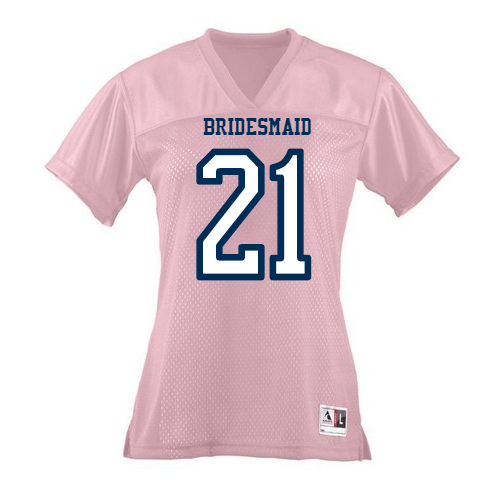 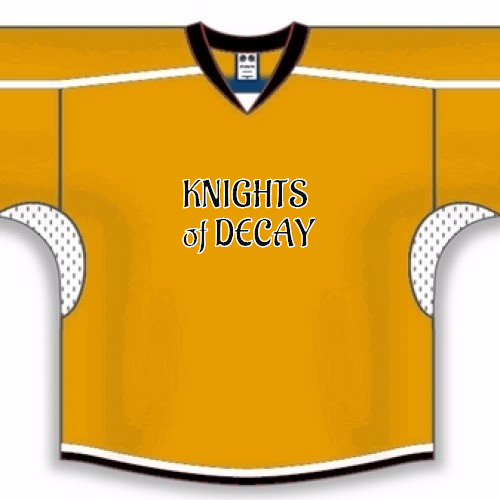 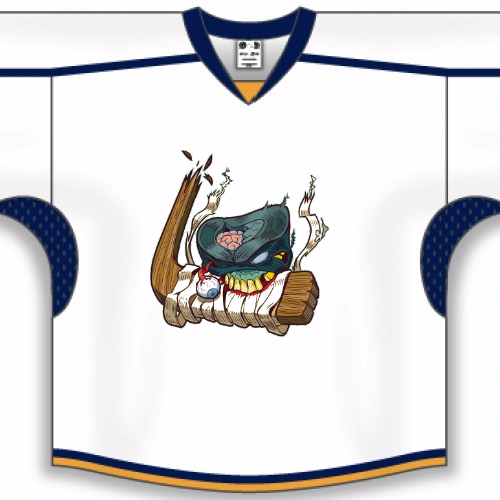 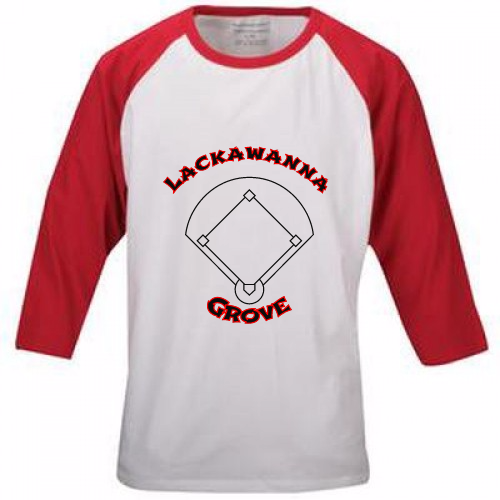 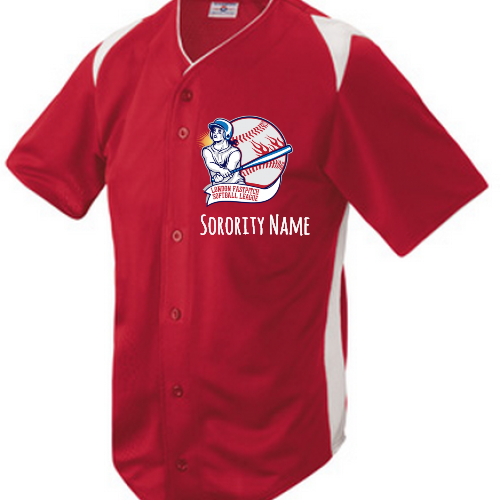 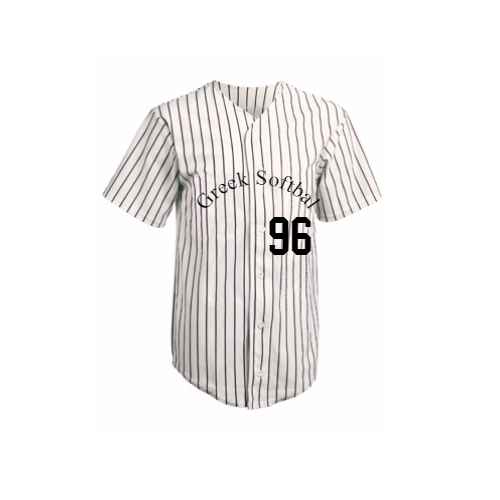 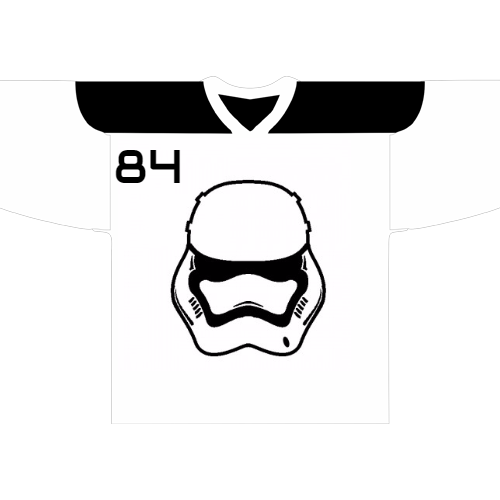 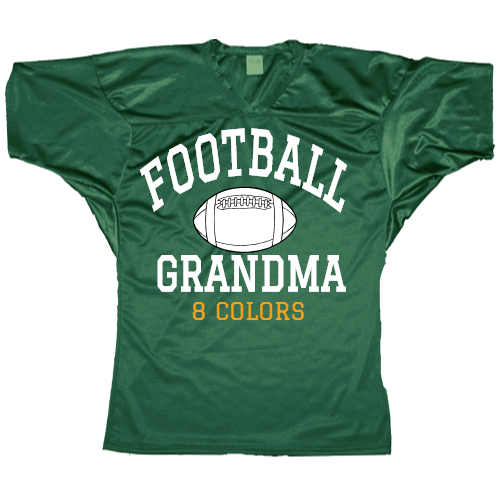 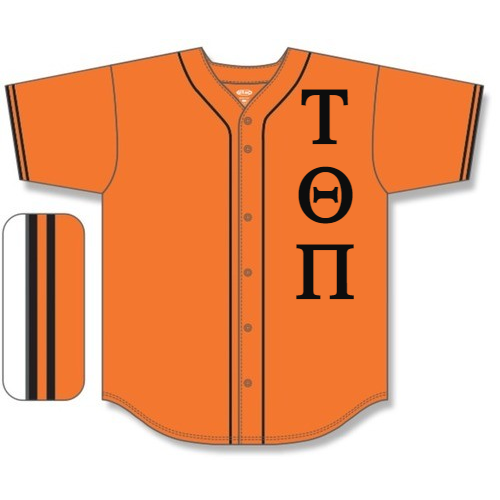 Try our online designer to personalize team jerseys for hockey, football, baseball, basketball and softball. 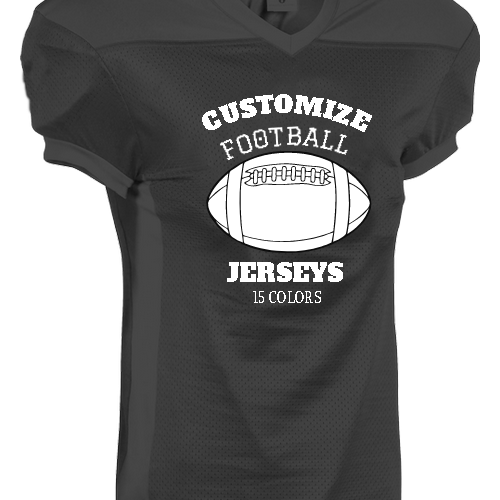 We offer personalized templates from many other sports such as rugby, volleyball and ultimate freebie. 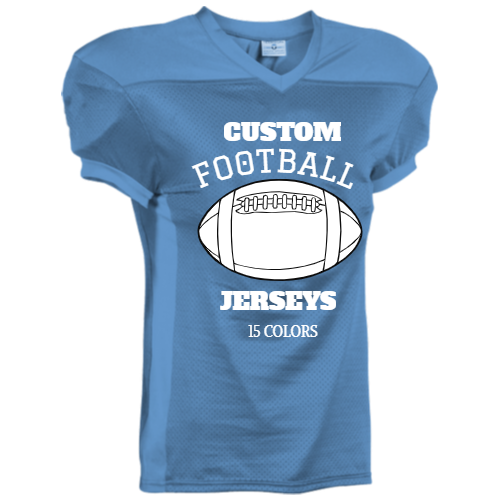 We also offer live help, free shipping and no setup cost.